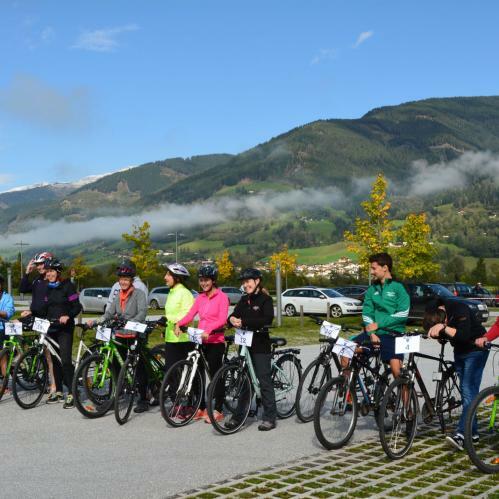 Organise a team event unlike any other at the TAUERN SPA. 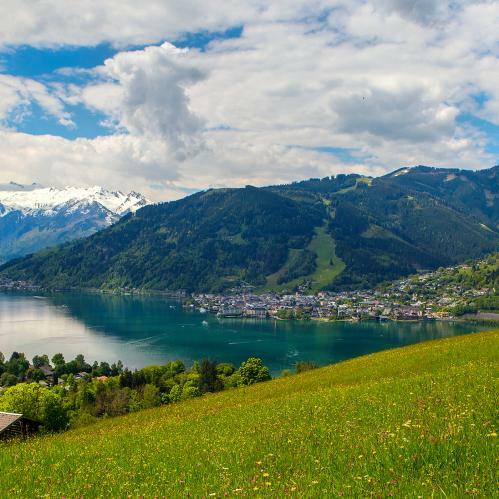 Excursions in the beautiful landscape surrounding the TAUERN SPA Zell am See - Kaprun are the perfect opportunity to strengthen the team spirit. 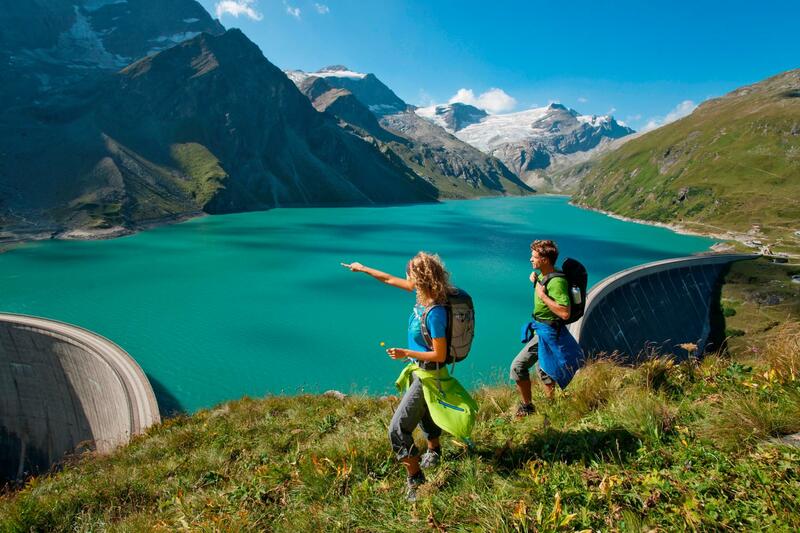 The Hohe Tauern National Park offers numerous teambuilding events set among some of Austria's highest mountains. Once you've reached the top you can fully feel the force and boundless freedom of the high alpine mountain world. Experience with a state qualified mountain guide the joy of conquering a 3000 m peak and enjoy the unique 360° view after being fastened to a rope for a climb of 200 altitude metres. Enjoy the silence of winter wonderland. Offpiste and away from the crowd we hike up to the summit of the Tristkogel, 2.642m. 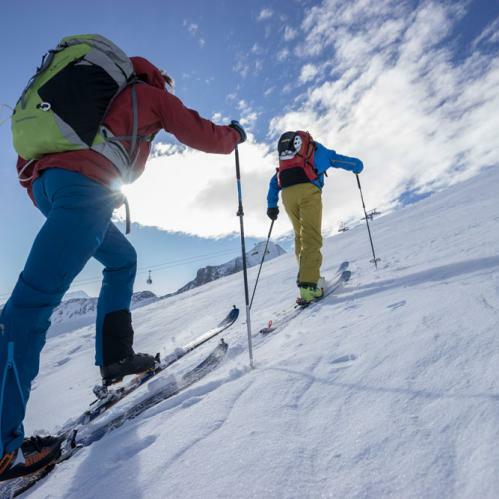 Certified mountain guides are guaranteeing a high quality guided skitour. Product presentation in a spectacular ambience. Extraordinary car presentations and presentations of new products in stunning surroundings. Use a big show stage for your innovations. TIP: The Grossglockner High Alpine Road would be the perfect test track. Stop for a rest and feel good at Hans Nindl's hut. The proprietor himself prepares the Pinzgau treats served in the quaint hut, accompanied by a beer fresh from the tap. 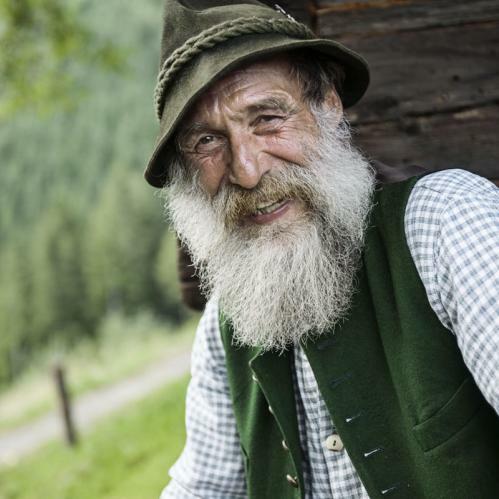 A good schnapps from the regional farmer is also highly recommended. LVS – avalanche transceiver, probe & shovel. 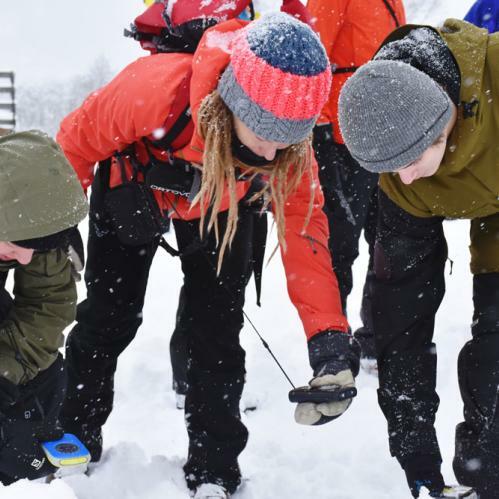 The course takes place in the PIEPS avalanche training field and you will learn how to use the avalanche transceiver, the probe and the shovel. Awareness of the dangers in the Alps - whether on skies, snowboard or when skis touring - is key topic of this course. 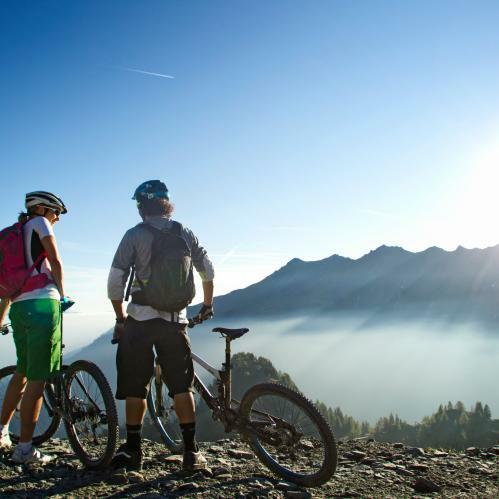 Explore the mountain world around the TAUERN SPA on two wheels. Four easy, 14 intermediate and 12 difficult bike tours offer a fascinating landscape and an amazing panoramic view. The trails and cycle tracks are suitable for all speeds. We also offer guided tours. Stand Up Paddling & Yoga. 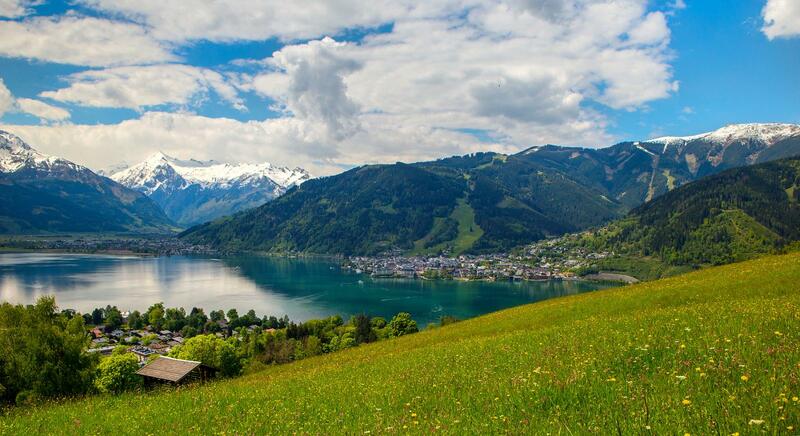 Enjoy a summery yoga session on a stand-up paddling board on Lake Zell. Yoga is much more than a fitness trend - yoga is an attitude to life and a treat for body, mind and soul. On the piste, ready, go! 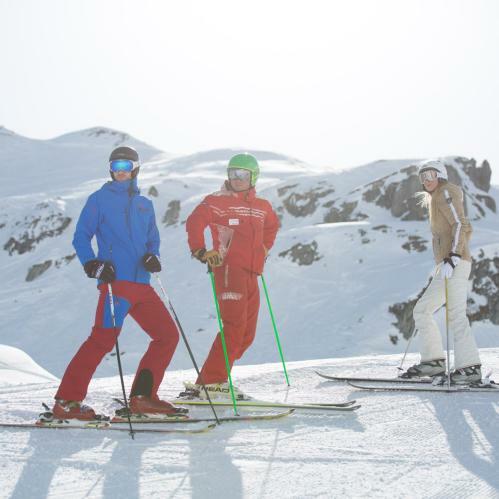 You have always wanted to organise a professional private ski race? Then you have come to the right place. Whether on the Schmitten, the Kitzsteinhorn or the Maiskogel, we arrange the perfect ski race for you. Fun & Games in the casino. 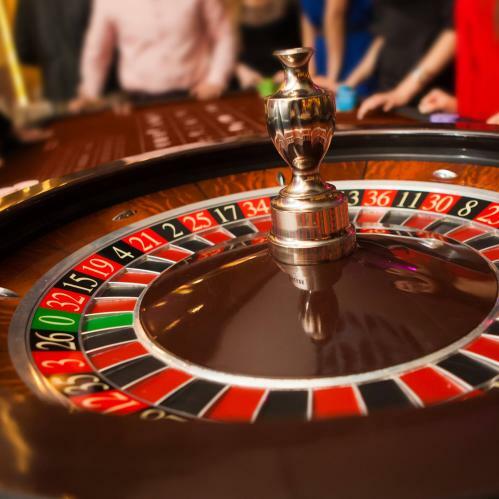 Whether classic at the roulette, poker, Black Jack table or at the slot machines: the charming croupiers of the Casino Zell am See are happy to explain all games to you. To get started, promotional chips are available on site. Outdoors, surrounded by lake and mountains - yoga novices and pros relax in pure nature. These yoga lessons train strength, flexibility and balance and bring mind and body into harmony using breathing exercises and meditation. Experience for all your senses. 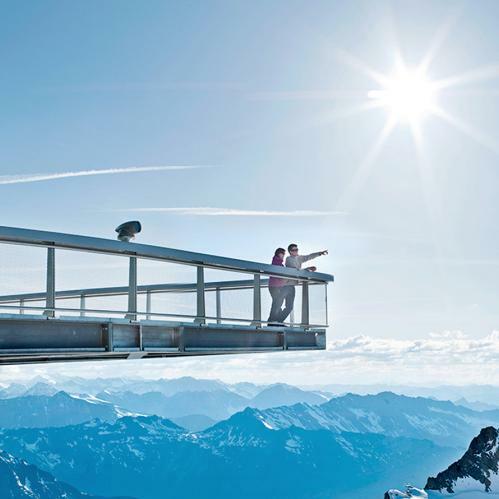 The Kitzsteinhorn summit station is situated 3.029m above sea level. 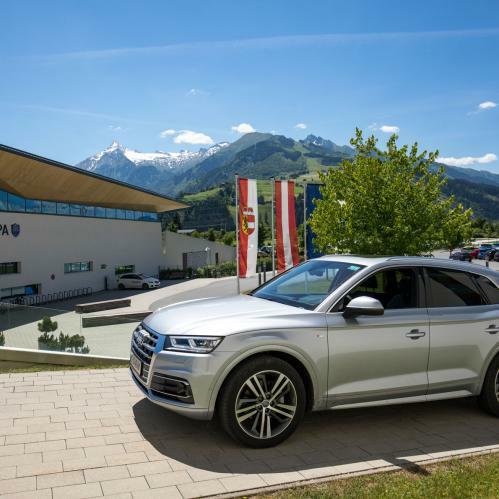 It is the highest point comfortably accessible for everyone in the county of Salzburg and a real shining star among the countless alpine options. 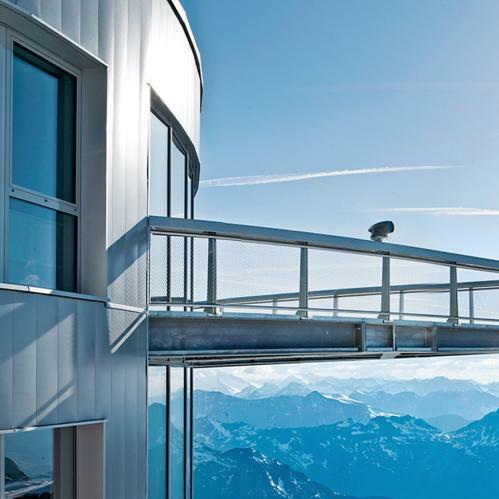 Gipfelwelt 3000 allows you to savour the entire fascination, energy and grandeur of high alpine nature. Challenge - building an igloo! Team spirit and the right strategy are needed to build your dream snow house. The little snow palace is created block by block. A topping out ceremony is of course a must. The dedication of the igloo is celebrated with hot mulled wine and a hearty goulash soup. Teams can show off their skills and bring original solutions to the game during various fun events. The different stations animate the team members to use their skills to accomplish unusual tasks. Unwind high up in the sky. 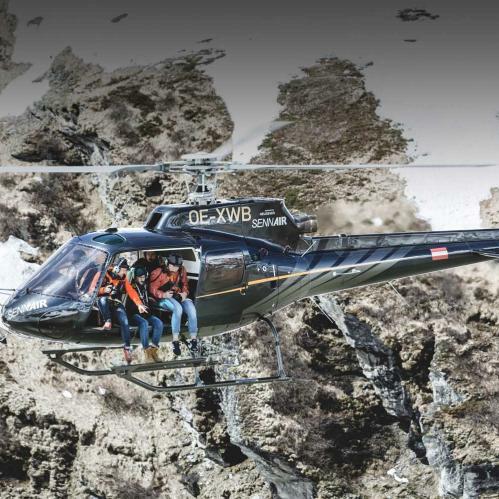 Take a seat in a helicopter with open doors - fresh wind in your hair and the mountain landscape of the Alps passes by directly beneath your feet. "MySnapAir" - an extraordinary flight experience. 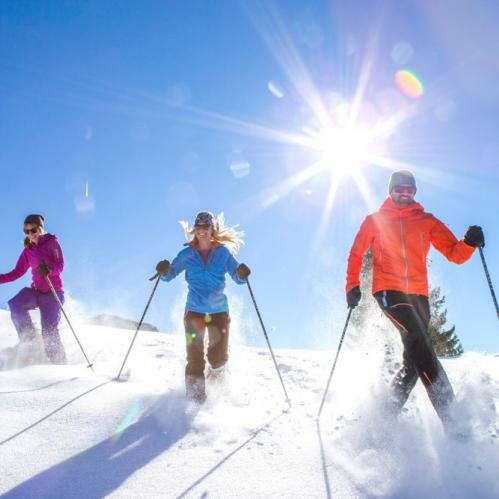 Enjoy nature in full on a guided snowshoe hiking tour through a pristine snow-covered landscape and hike through the region between glacier, mountain and lake. A funny Austrian highlight for everyone. 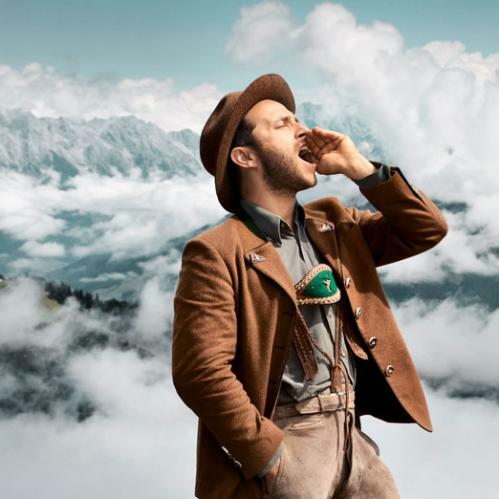 Take a yodel course and learn about special breathing techniques, the history of yodelling and different yodel types. Every participant gets a yodel diploma and a text for yodelling along at home as special highlight at the end of the course. 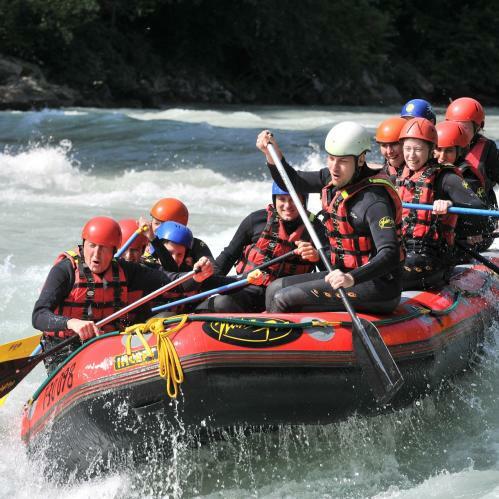 The rivers Salzach and Saalach offer ideal rafting conditions for an unforgettable adventure. A fantastic nature experience, also enjoyable in rainy weather, awaits you during the tours. Pristine shoreland and refreshing glacier meltwater are waiting for you. 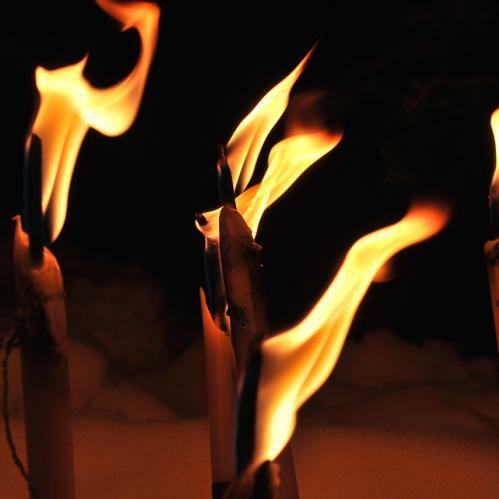 Have you ever hiked through the Kaprun Moor by torchlight in the dark? You can look forward to an unforgettable walk through the wintry landscape by torchlight with a red wine & rum punch for warming up afterwards. 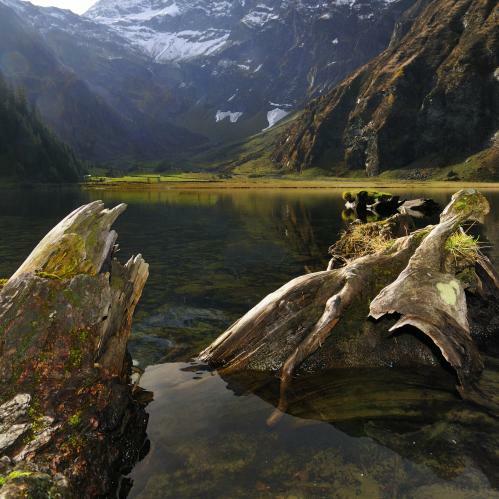 The Hohe Tauern National Park includes the largest nature reserve in the Alps and boasts one of the world's most beautiful landscapes. Experience the pristine nature of a fantastic alpine landscape on guided hiking tours, educational trails & at exhibitions. Well-equipped with helmet, belt and climbing harness, you climb uphill with a unique scenery in the background - the High Mountain Reservoirs. 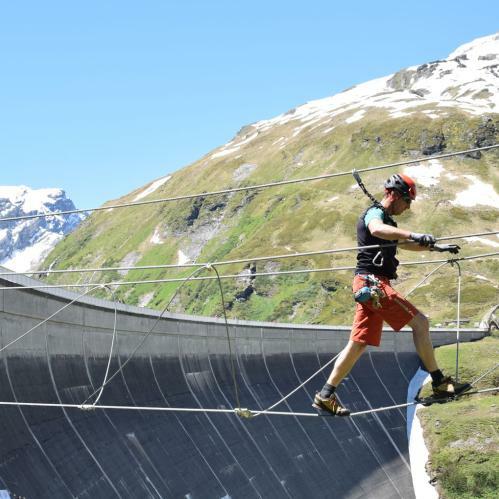 Together with a specially trained guide, you conquer the dam wall. Fun, excitement and one or the other fantastic team experience are guaranteed. Ice hockey on the Zell am See ice rink. "Fun and action" on the Zell am See ice rink in full attire. 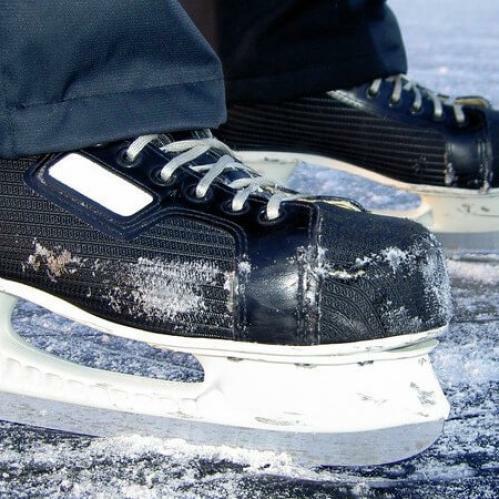 Having received the instructions from a guide, the participants can show their ice hockey skills and play a match in a perfect setting. Start the day with a refreshing session of Kneipp water therapy, which involves dipping arms and legs into crystal clear mountain water to stimulate the circulation. After a healthy and hearty breakfast, it is then time to head out into the mountains and up onto the Kitzsteinhorn Glacier for a real outdoor adventure. 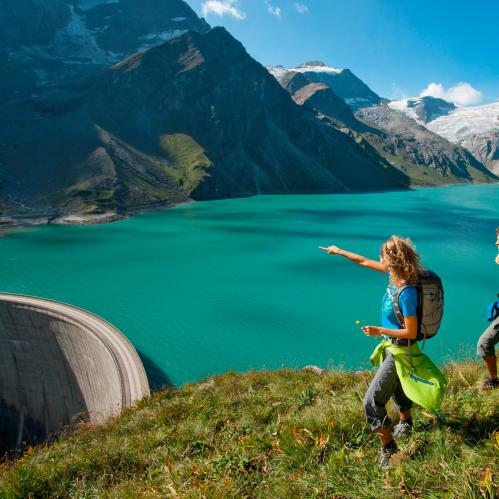 High above the valley floor, surrounded by peaks over 3,000m in altitude, particpants can soak up the views of the Hohe Tauern mountains and breathe in the clean air. A hearty snack on the glacier is followed by a trip back down into the valley and a relaxing afternoon in the TAUERN SPA's 12 pools and 13 saunas. Don't miss out on a dip in the glass skyline pool – right at the top of the spa. Experience an unforgettable teambuilding session at the 4* superior TAUERN SPA hotel and resort.